When your neurotic whippet votes with her paws... and doesn’t want to leave... you know it’s a fantastic place for your dog to have a holiday while you do! 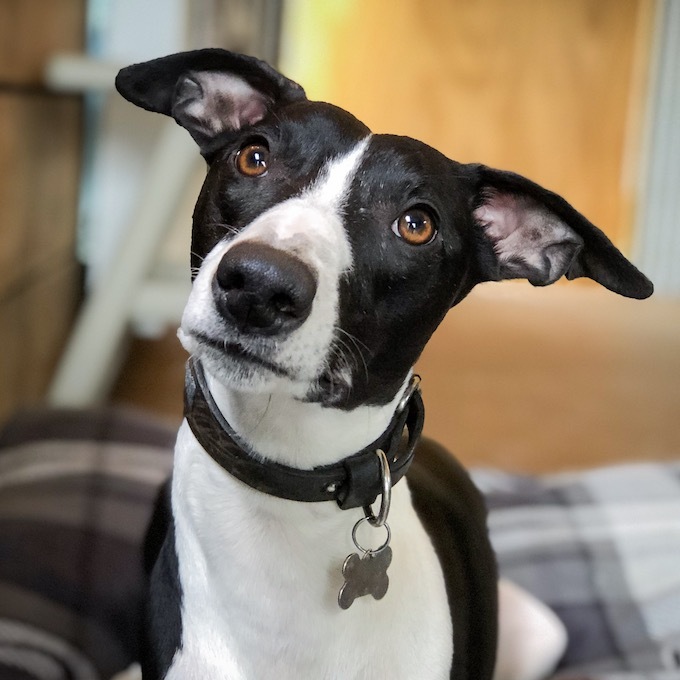 When your neurotic whippet votes with her paws… and doesn’t want to leave… you know it’s a fantastic place for your dog to have a holiday while you do! Emma and Neil have made something truly special. Violet can’t wait to stay again! I am the loving pet parent of labradoodle sisters who appreciate the comfy beds, underfloor heating, safe runaround, healthy TREATS! and loads of people cuddles at BCP. I wouldn’t be able to send them anywhere less. 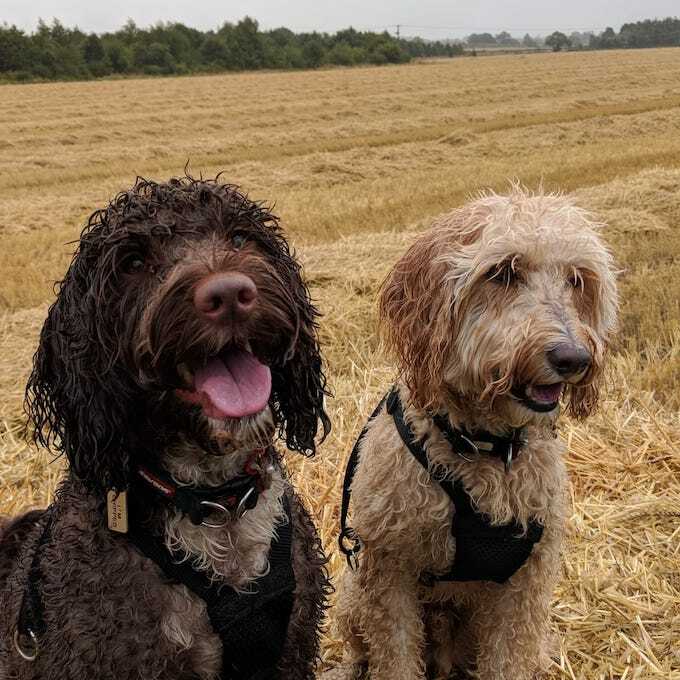 Agnes and Maud have enjoyed very happy times at the Bath Country Pets hotel. I know this because when I come to pick them up, they run straight past me, bathed and bushy tailed again. Emma and her team have given me the confidence to leave my dogs for brief holidays, from which I know they will come home rested and happy, having met new friends. Ragnar didn't even look back as I left; he ran off into the large enclosed field with his new doggy friends. As sad as I was to leave Ragnar, I knew he was in good hands. Everyone at Bath Country Pets is extremely helpful and knowledgeable, especially Bill. Ragnar didn’t even look back as I left; he ran off into the large enclosed field with his new doggy friends. 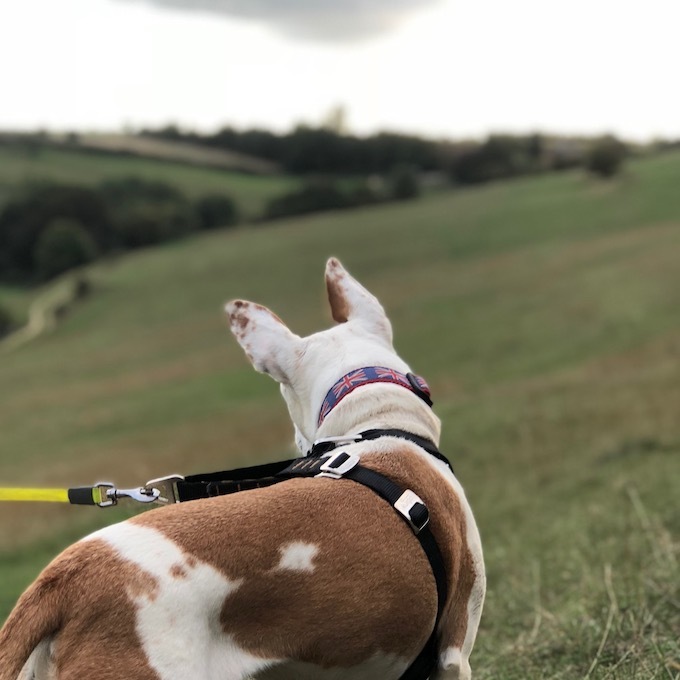 The facilities at bath Country Pets are second to none and only matched by the love and care that your furry family member will receive. Leaving my two dogs was always an anxious time for me. Well no more. I often think they would rather be at Bath Country Pets! Leaving my two dogs was always an anxious time for me. Well no more. I often think they would rather be at Bath Country Pets! They love it there and the set-up allows them a lot of freedom to run off their energy. Their tails start wagging as we drive up and they are still wagging when I pick them up! I often use the shop as well for the special diet one of my dogs needs and for little treats as well. BCP has made such a difference to how positive I feel about the times that I have to leave my dogs. Thank you! Leaving them always tainted our holidays, not any more. Martin and I cannot thank you enough for the wonderful care you’ve taken of Florence and Wilf. They haveve obviously had a fantastic time & what you’ve created is utterly fabulous. Leaving them always tainted our holidays, not any more. I now don’t worry about leaving them, just that they won’t want to come home!! Tania, Martin, Florence & Wilf Metcalf. It's amazing having such trustworthy and passionate people to rely on whist away. She is always made very welcome, and there is also an active interest in our approach to training which is consolidated during her visits. Our lively Labrador has been a regular visitor to BCP’s since a puppy. She is always made very welcome, and there is also an active interest in our approach to training which is consolidated during her visits. BCP’s have ensured continued socialisation with both people and other dogs. She receives individual attention as well as lots of play with the other doggy guests. She always knows when it is doggy day care, very enthusiastic to get in the car. On arrival she is very keen to get out of the car, at pick up time she is happy to see us, and after eating her tea she sleeps for a couple of hours – lovely! 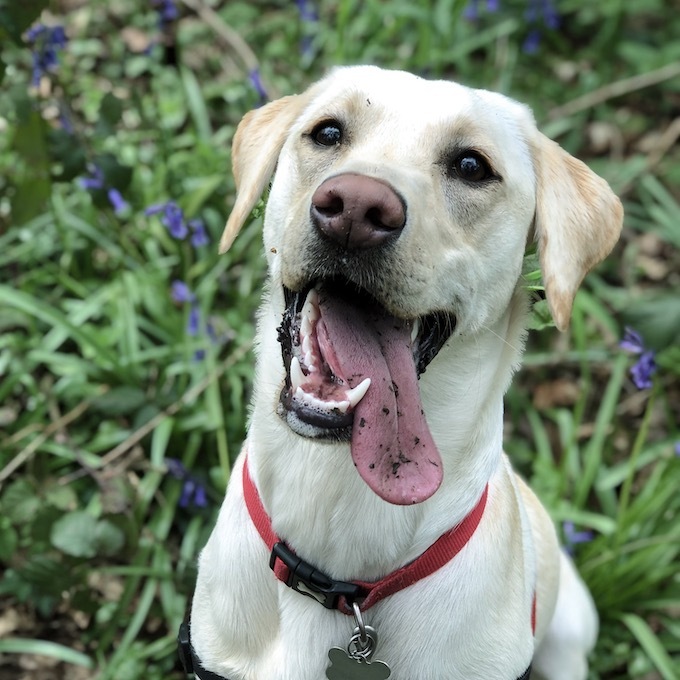 Overnight accommodation is superb with each dog in its own comfortable room, our Labrador likes her creature comforts which are more than matched at BCP’s. The facilities are second to none and we are confident that our pet is being well looked after. 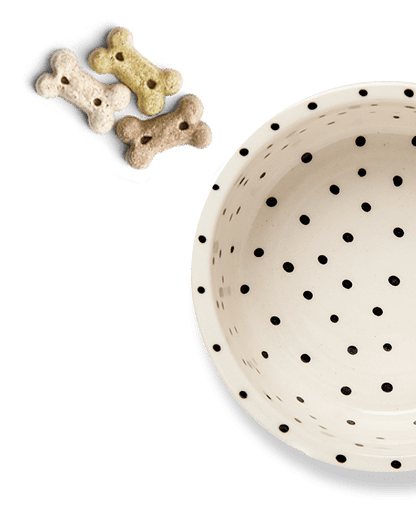 No hesitation in recommending BCP’s for both care and doggy provisions. What a real treat it is! You have to visit this extraordinary wonderful hotel for your dog. It’s worth it! 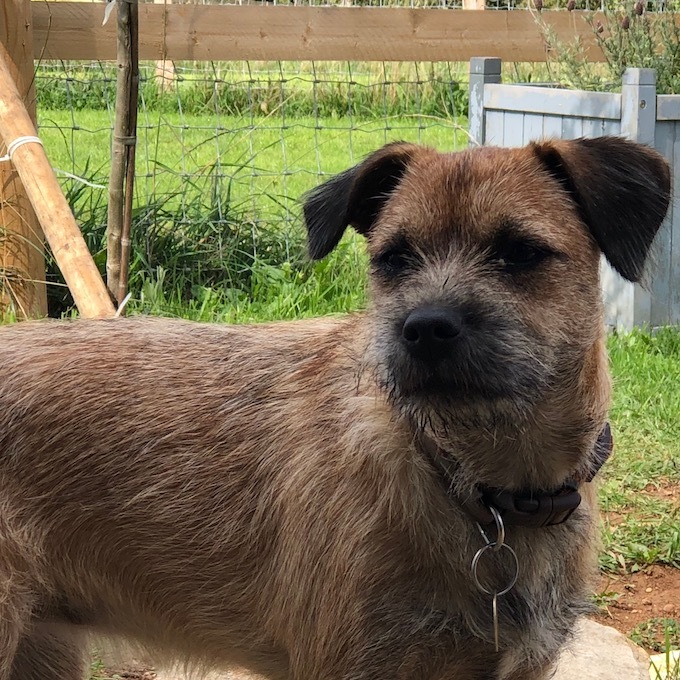 We together with our Border Terrier Maud have been enjoying Bath Country Pets since it opened its doors in early 2018. Maud was only 6 months when we left her in this hotel for dogs just outside Bath. Patrick and I live close by so it’s been super convenient to have BCP just there. 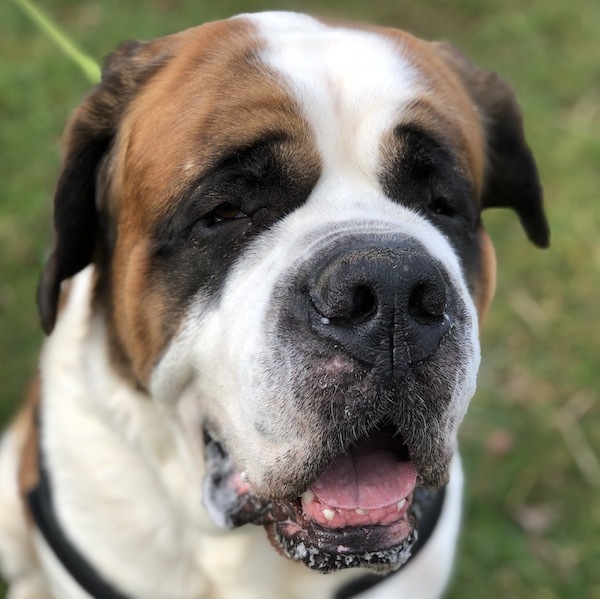 What we are so relieved and pleased to know is that Neil and Emma together with help from their staff and parents have created a wonderful holiday home for dogs of all sizes and breeds who just love staying there. 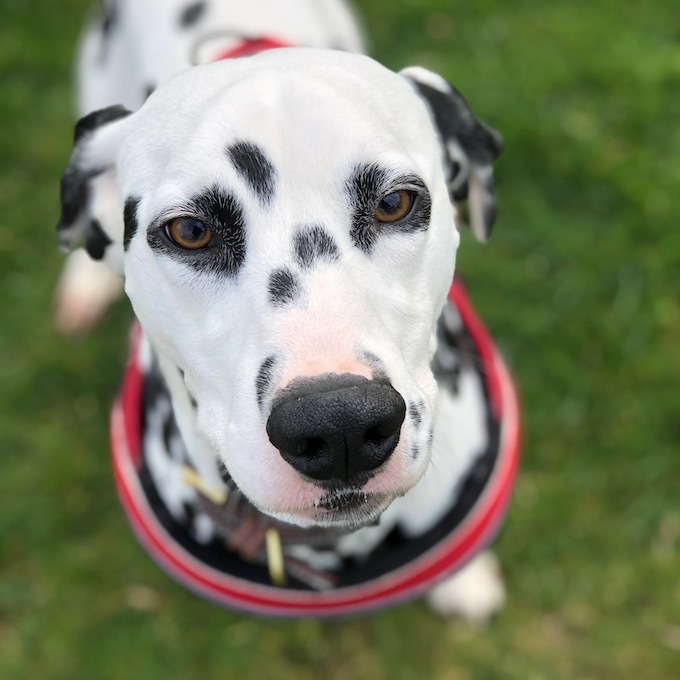 The welcome we get for Maud is fabulous – for dog day care which we use often to overnight accommodation for 2 to 3 weeks. Neil and Emma treat every pet as if it’s their own and with their 4 dogs they are all one happy family! The freedom the dogs get in all the fields around which are all securely fenced is paramount – the hygiene is superb. Every day they are taken on supervised walks on estates nearby in glorious countryside. Transport is no problem. AND it’s warm. Each dog has a 5 star spacious room with toys beautiful bedding and sheer comfort. 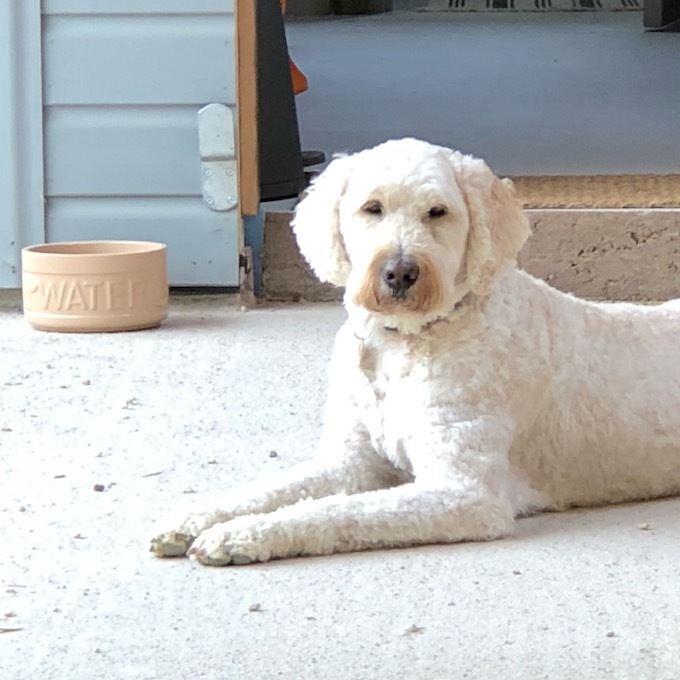 Underfloor heating throughout and a wood burner in the reception area gives it such a warm and cosy feeling and their is always a cup of coffee to tea to welcome you and your pet. 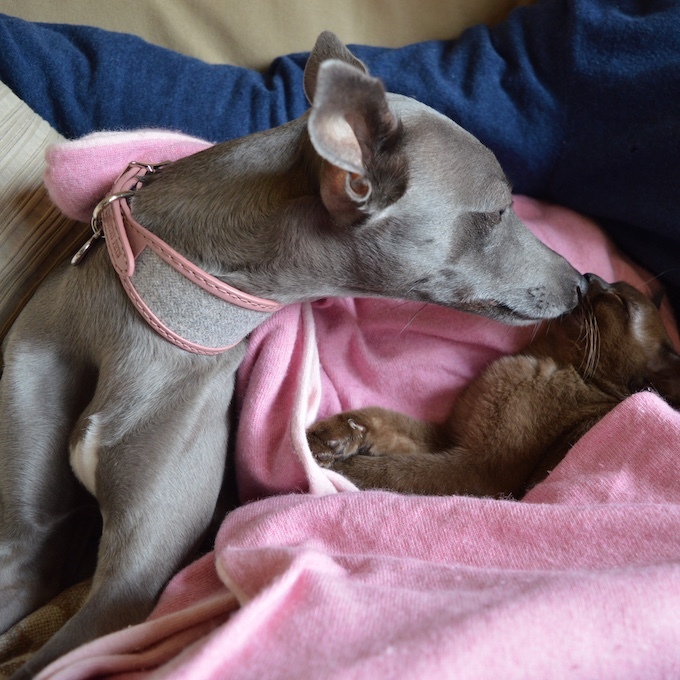 Maud just loves it – we are so lucky to have this wonderful boarding and day care close by. What a real treat it is! You have to visit this extraordinary wonderful hotel for your dog. It’s worth it! Best of all Tinker was extremely well cared for, like a family member. We discovered Bath Country Pets, this gem of a boarding facility through our local doggie shop in Bradford on Avon. Our Jack Russell mix, “Tinker”, is a super high energy dog and the large fenced area was perfect for her. We have boarded her with Emma and Neil 2 or 3 times for 1 week plus stays. Having their team pick up Tinker at our home on a couple of occasions was a real bonus. Neil and Emma have done such an amazing job of creating a designer doggie facility with each space with it’s own name. Immaculately clean and well maintained. Best of all Tinker was extremely well cared for, like a family member. We highly recommend Bath Country Pets! 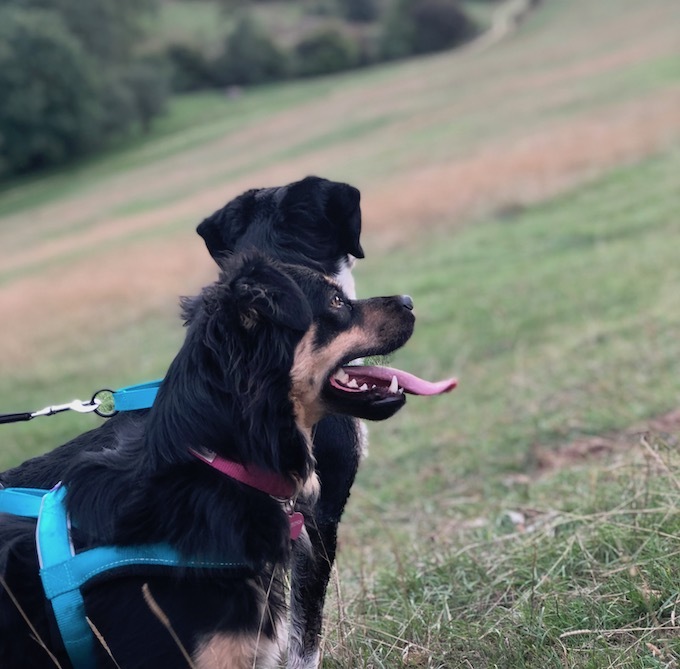 Due to tragic circumstances, in October 2018, my two dogs had to go into a boarding facility for the first time on a number of occasions. I cannot thank Bath Country Pets enough for ensuring that Paddy & Billy were well looked after and regular videos and photos during their stays were very welcome. On one very cold night they both decided they were staying in front of the log burner, rather than go to their beds! Don’t hesitate about boarding any dog here, just the most amazing place.